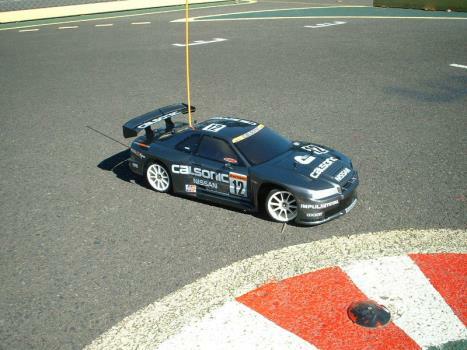 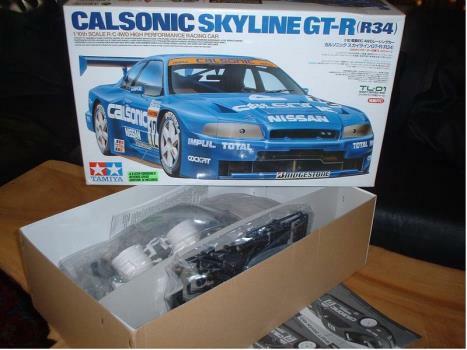 The Calsonic teams 1999 Japanese GT contender. 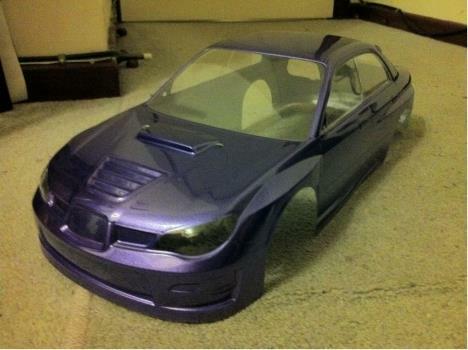 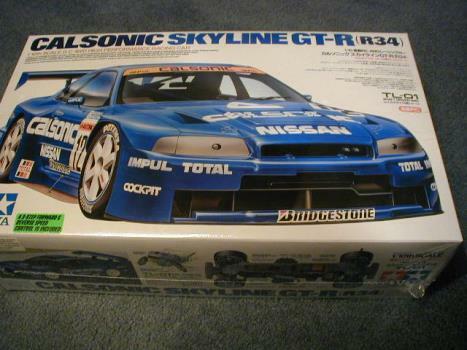 Like kit no 58191 this is also the Calsonic Nissan Skyline but the improved R34. 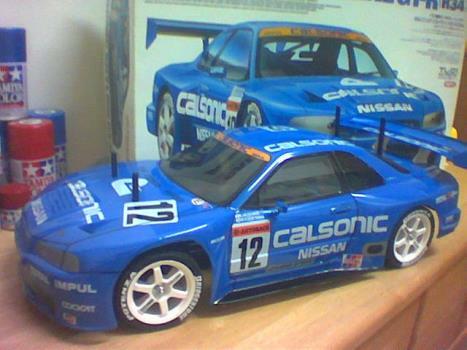 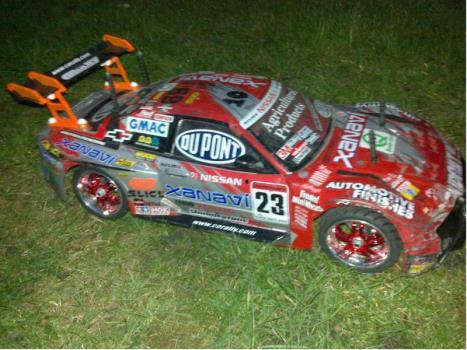 An accurate replica on the TL-01 chassis.